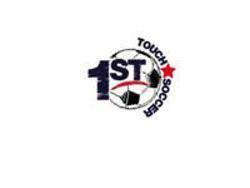 First Touch Soccer Camp is designed to elevate the player's technical ability as well as their passion for the game. Our goal is to provide the players with countless touches on the ball to improve ability in the areas of receiving, distributing and dribbling. Camps run from 9:00am until 1:00pm each day and are open to players ages 6 to 16. Marlton Soccer has partnered with Global Premier Soccer - New Jersey to offer a pre-season camp. GPS New Jersey has designed an age appropriate curriculum, aimed at developing player's technical ability while fostering a passion for the "beautiful" game.